Steel finds wide application because it is strong and relatively inexpensive. Because of this, steel is utilized in many products, ranging from everyday cars and buildings to ships and renewable energy. In a car, most of the weight comes from steel. Steel is typically found in automobiles as a steel beam inside the car doors, as well as in door latches that better protect passengers. According to the American Iron and Steel Institute, steel also has a great product life, as it can be recycled and still have its strength and quality that is so heavily used and appreciated by manufacturers. This makes steel recycled at a rate of about 69% per year in North America, which is more than paper, aluminum, plastic, and glass combined. The North American steel industry has also made strides to cut its impact by reducing the discharge of air and water emissions by 90% over the past 10 years. ASTM A370-18 is used to test and determine specific mechanical properties of steel, stainless steel, and related alloy products. It is important that these types of steel are tested and defined because they are used for different purposes. A variety of mechanical tests such as tension, bend, impact and others are included in ASTM A370-18. 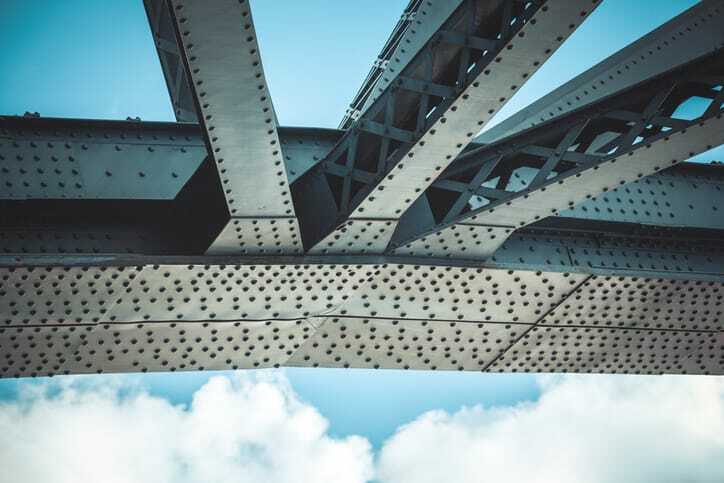 ASTM A370-18 also covers certain products that have specific details such as bar and tubular products, multi wire strand, steel reinforcing bars, and others in its annex. The information in the annex is supplementary to the general section of the standard. It is important to note that during certain tests, such as bending, forming, or operations involving heating, the properties of the material may be affected. With this in mind, properties shown by testing before fabrication may not always be representative of the product after it has been fabricated. ASTM A370-18 Standard Test Methods and Definitions For Mechanical Testing of Steel Products is available on the ANSI Webstore.